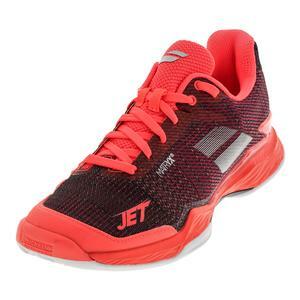 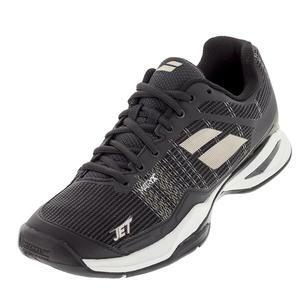 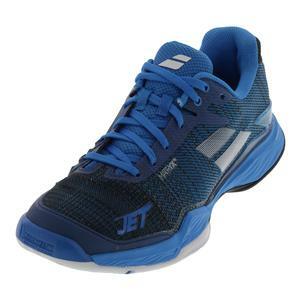 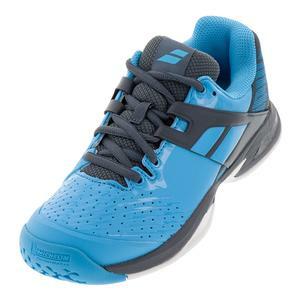 SALE Babolat Men's Jet Mach 2 All Court Tennis Shoes $140 29% OFF $99 Size: 7, 8, 9, 10 only. 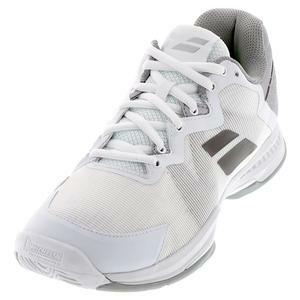 SALE Babolat Men's Jet Mach 2 All Court Tennis Shoes $140 29% OFF $99 Size: 6.5 only. 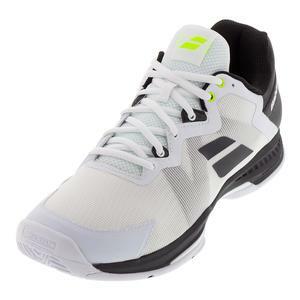 SALE Babolat Men's Jet Mach 2 All Court Tennis Shoes $140 29% OFF $99 Size: 6.5, 7, 8, 10 only. 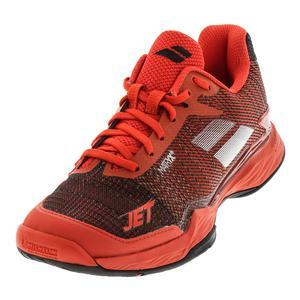 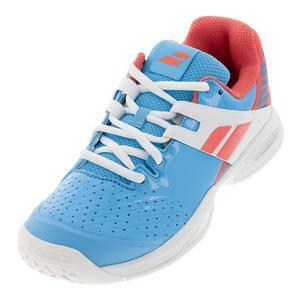 SALE Babolat Men's Jet Mach 2 Clay Tennis Shoes $140 29% OFF $99 Size: 6.5, 7, 8 only. 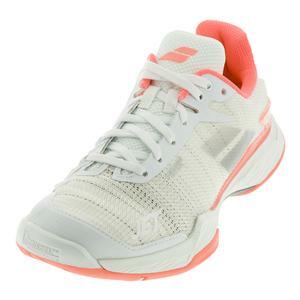 SALE Babolat Women's Jet Mach 2 Tennis Shoes $140 40% OFF $84 Size: 6, 6.5, 7, 7.5 only. 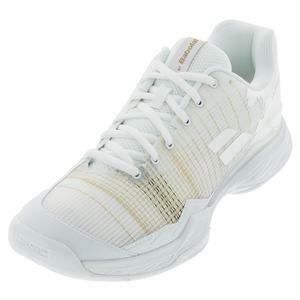 SALE Babolat Women's Jet Mach 2 Tennis Shoes $140 40% OFF $84 Size: 6, 6.5, 7 only. 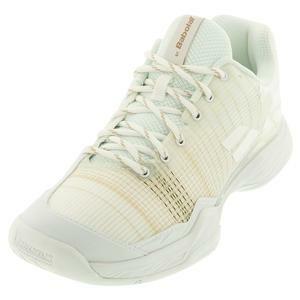 SALE Babolat Women's Jet Mach 2 Clay Tennis Shoes $140 40% OFF $84 Size: 6, 6.5 only. 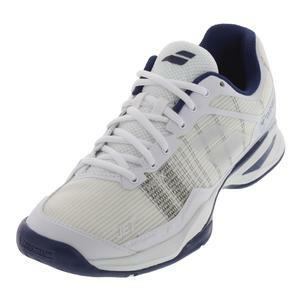 SALE Babolat Men's Jet Mach 1 All Court Wimbledon Tennis Shoes $120 45% OFF $65 Size: 7, 4 only. 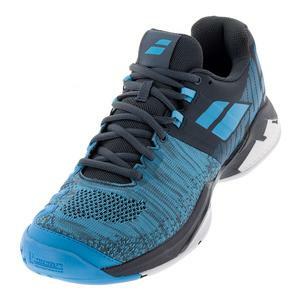 SALE Babolat Men's Jet Mach 1 All Court Tennis Shoes $120 33% OFF $80 Size: 8 only. 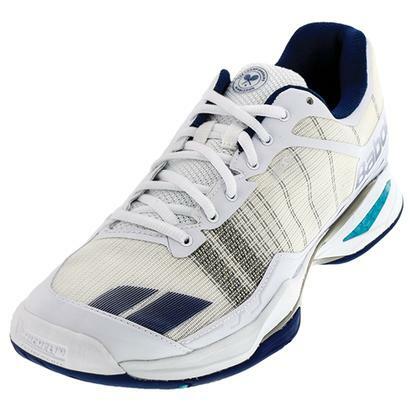 SALE Babolat Men's Jet Team All Court Wimbledon Tennis Shoes $125 40% OFF $75 Size: 4.5, 5 only. 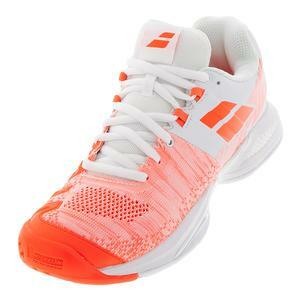 SALE Babolat Women's Propulse Fury All Court Tennis Shoes $120 37% OFF $75 Size: 5.5, 6 only. 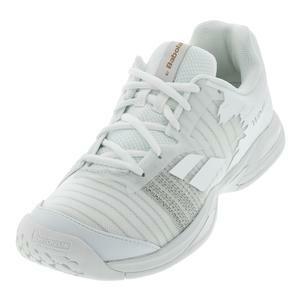 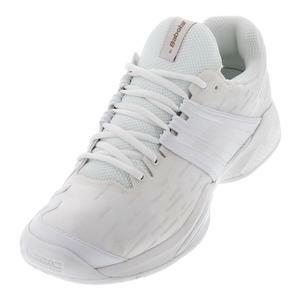 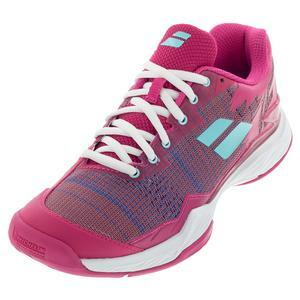 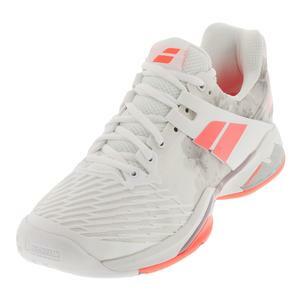 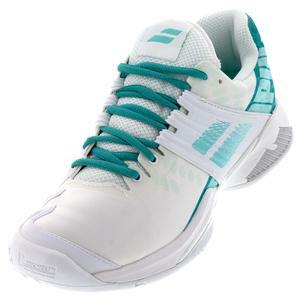 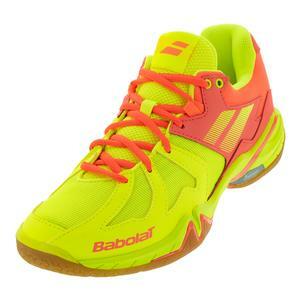 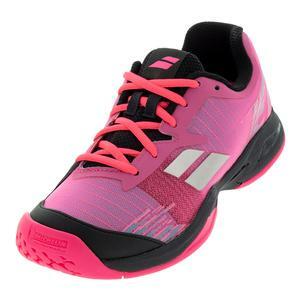 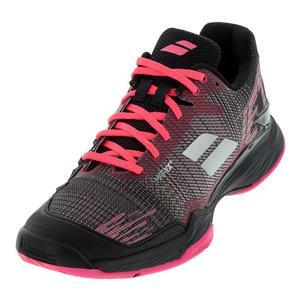 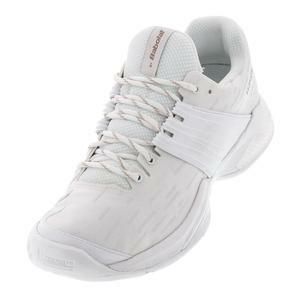 SALE Babolat Women's Propulse Blast Tennis Shoes $105 42% OFF $60 Size: 5.5, 6.5 only. 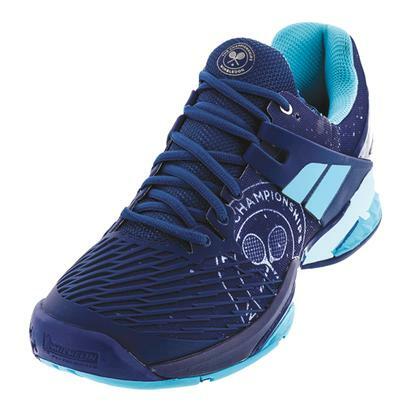 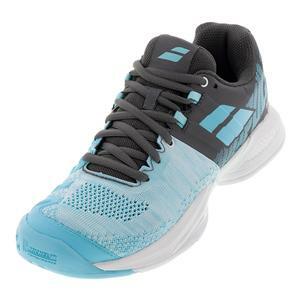 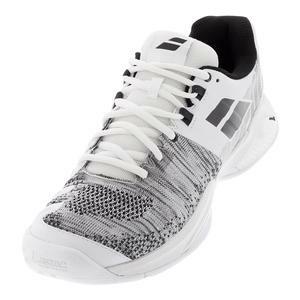 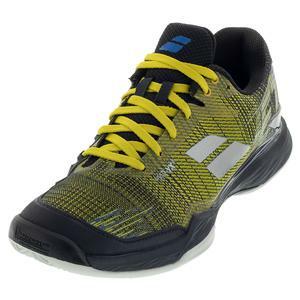 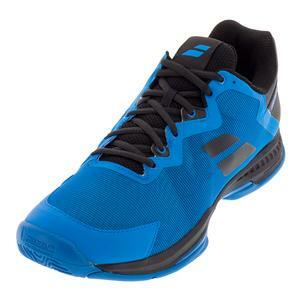 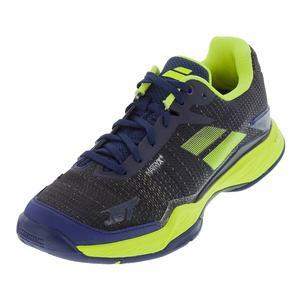 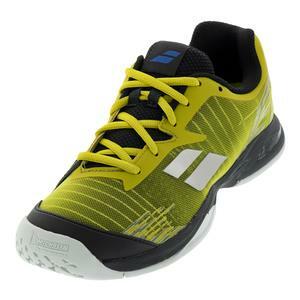 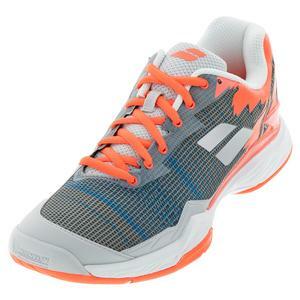 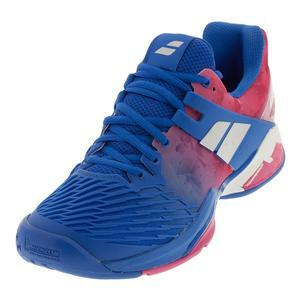 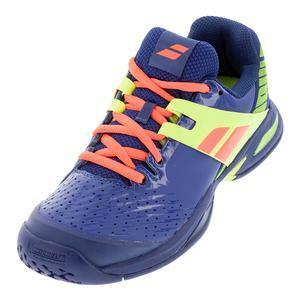 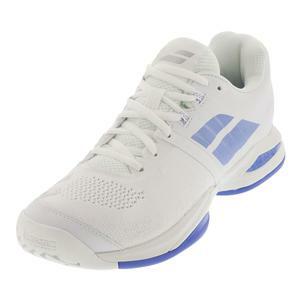 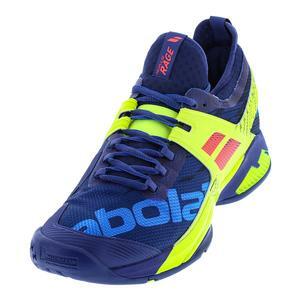 SALE Babolat Men's Propulse Blast Tennis Shoes $105 42% OFF $60 Size: 6.5, 12.5 only. 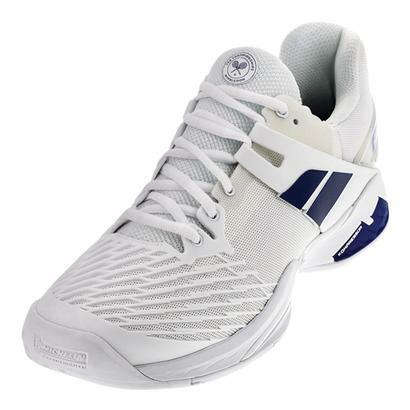 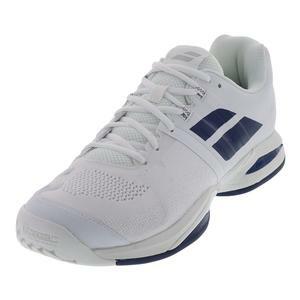 SALE Babolat Men's Propulse All Court Wimbledon Tennis Shoes $120 38% OFF $74 Size: 4, 4.5 only. 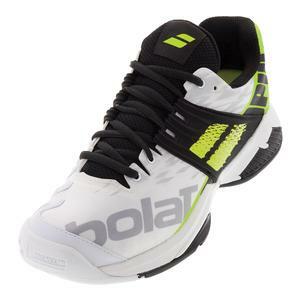 SALE Babolat Men's Propulse All Court Wimbledon Tennis Shoes $120 38% OFF $74 Size: 4, 4.5, 5, 6.5 only. 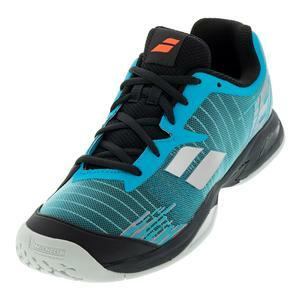 NEW Babolat Men's SFX 3 All Court Tennis Shoes $100 Size: 7.5, 8, 8.5 only.